Unless you specifically want to breed from your pet we recommend that all cats and dogs are routinely neutered from six months of age. Please feel free to ask Kevin for advice at any time. Cats have a particularly unusual reproductive cycle. Non-neutered females become restless and vocal whilst in season and indoor females will try to escape. Once outside, they will find a mate that is likely to be a stray cat, as nearly all pet male cats are neutered. Sadly, Feline Immuno-deficiency Virus ( FIV ) is common in stray cats and they can then pass on FIV to your cat during mating. FIV is a debilitating disease for which there is no vaccine or cure. 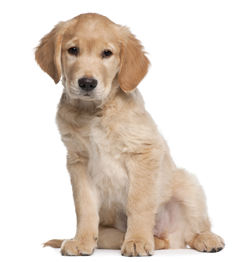 Non-neutered males produce very strong smelling urine and have a tendency to urinate within the house. Outside they become very territorial and tend to fight , particularly with stray male cats. Not only does this mean they frequently have infected fight wounds but it also is a possible source of infection with FIV which is prevalent in the stray cat population. 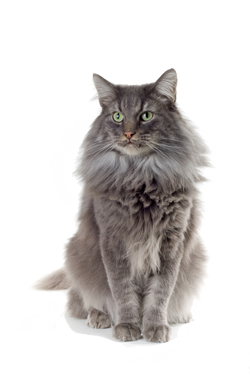 Sexual maturity is common in cats by 7 months of age , and we recommend neutering of both males and females before this at 6 months to avoid unwanted pregnancies, sexual contact and behavioural issues as described above. Dogs do not have the same issues as cats but neutering of females has some genuine medical benefits. Neutering reduces the incidence of mammary tumours which are common in dogs and can be cancerous. In addition to preventing bleeding in season, neutering also prevents a common uterine disease called pyometra. Pyometra is an extremely dangerous and potentially fatal womb infection commonly seen in older dogs. Castration of male dogs can help with certain behavioural problems (such as hypersexuality and aggression) and significantly reduces the prevalence of prostate disease and prevents testicular tumours. Both male and female dogs can be neutered from six months of age. Please feel free to ask Kevin and his team for advice at any time.